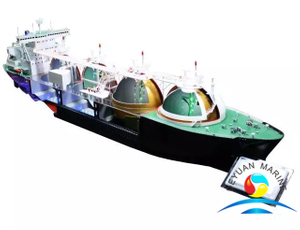 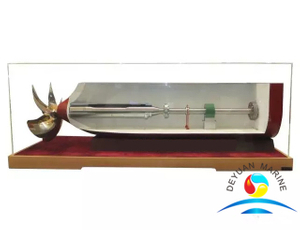 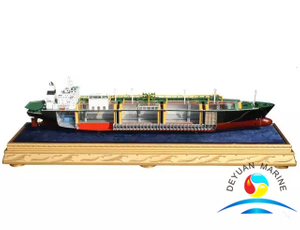 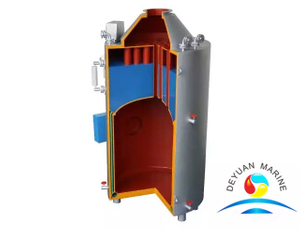 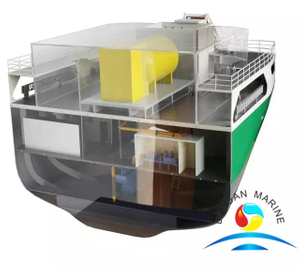 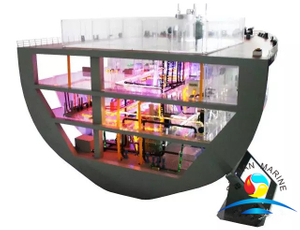 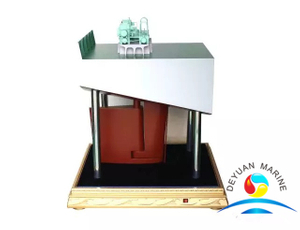 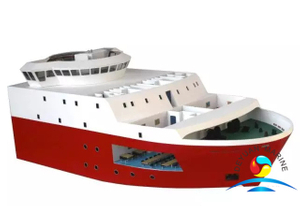 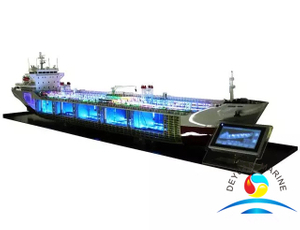 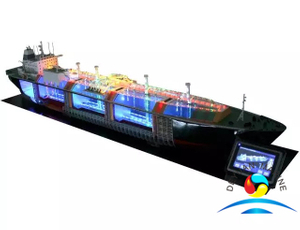 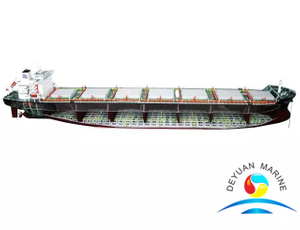 As a professional and leading supplier of dynamic models and static models,deyuan marine offer a wide range of teaching models,it is widely used in maritime training academy. 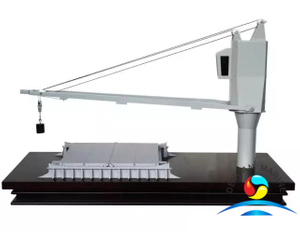 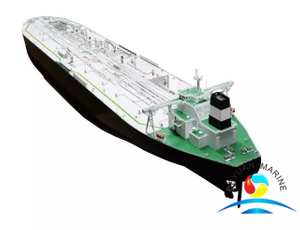 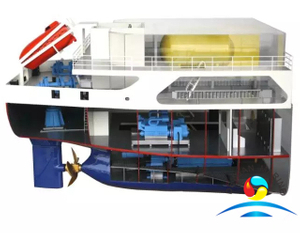 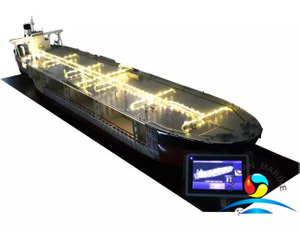 Our popular teaching models are lifeboat models, intelligent crane model,oil burning boiler model,bulk cargo ship piping model,sectional view of ship's bow or ship's stern etc. 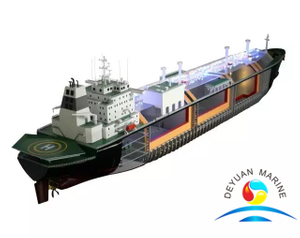 If you are looking for any teaching model for training purchose,deyuan marine would be your best choice.